Our guiding principle that has emerged from decades of experience in the production of special sewing machines. Robust and high-quality machines that meet the requirements of the customers reliability. Holistic product solutions, from consulting through manufacturing to maintenance and instruction courses. 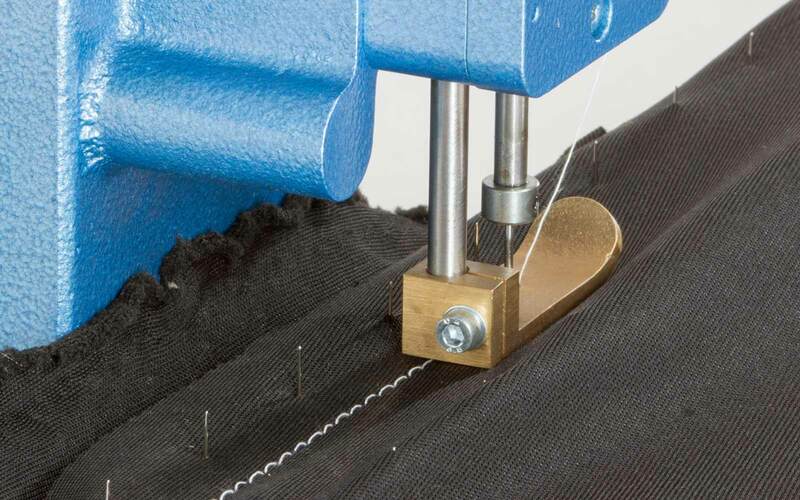 Dohle is your specialist for joining fabrics in the textile and carpet industry. Dohle manufactures industrial sewing machines since 1870 for customers from all around the world. You've got a question? You seek consulting? Nothing is more important to us than your happiness. Our experts are there for you. 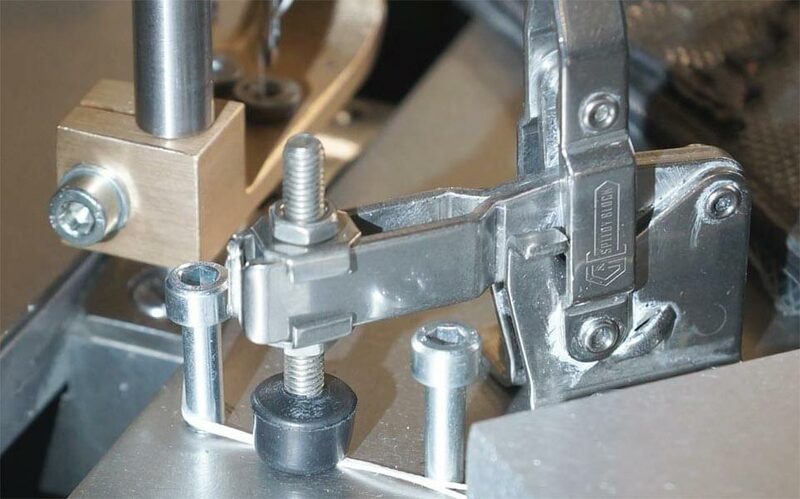 We've been manufacturing and maintaining industrial sewing machines for decades. Our machines represent our long-time experience - all around the world. We offer holistic solutions: from first consulting through manufacturing up to maintenance and repair - all under one-roof. 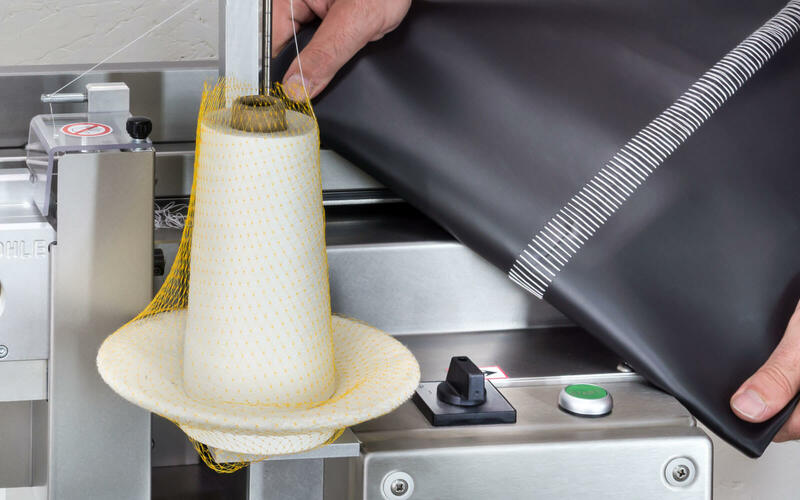 For nearly all applications in the textile and carpet industry Dohle offers the appropriate solution for joining fabrics. The Dohle product programme covers applications ranging from machines for light, loose fabrics to hard, thick and stiff materials.